A healthy church will detect and reject disease. If you have people who will not submit to Christ, never change, loving their sin, always questioning authority in their pride or loves to start fires in the church, then you have unhealthy areas in the body. If the body is truly healthy two things will happen 1. They will have a desire to change to become healthy or 2. they feel so uncomfortable they can't stay and will move on. Health is the biggest factor of a church. Its not the numbers. It's the HEALTH. We concentrate on five health areas at Oak. We are not interested in growing big and have obesity in the church. We are looking at the systems of the body that make it grow strong and whole. If you have an unhealthy church then healthy people who come to try out your church can not stay because they since disease in the church.When you are building health into the church then it's ok that you sew other people into other churches if they can't agree with yours. If you plant them you are not losing them. You will gain a harvest. Because you poured seed into them. Some people who have certain expectation when they come will probable drive you nuts. Let them go.Sew them onto another field. Years ago in Perryville we had a young couple who were more use to a bigger church and all of its ways, came with big expectations.They were young and were always judging everything that was done according to what they were use to. Why didn't we not have a slide inside for their kids to play on? Why did we have to worship the way we did? Why wasn't there anymore deep teaching? Now they only came on Sunday morning. They rest of the time they lived for themselves and all the games they could scream at that came along. I finally told them hey maybe you would feel more comfortable in a baptist church. Certain denominations take on personalities that match certain people. 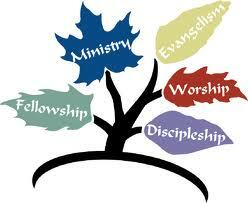 If you are a young church or new pastor don't get discouraged by the shedding it takes to build a HEALTHY church. God sometimes just brings people for a season and a reason. Some people are not builders. Some people are not planters. 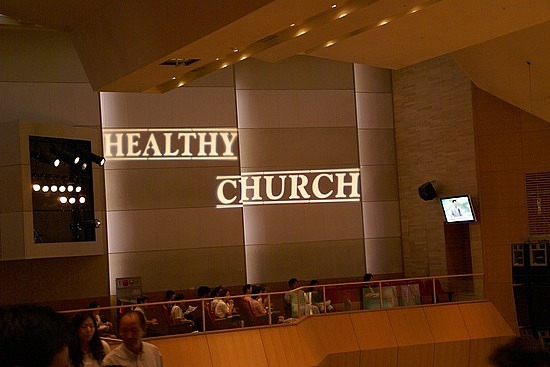 God will build his church if we allow it to become healthy. If it's healthy then you can not stop it from growing.